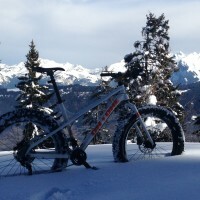 Our latest news from the mountains. 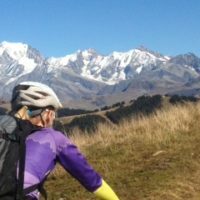 If you're an individual rider looking to team up with others we have places available on the Tour du Mont Blanc and the Chamonix to Zermatt this summer. 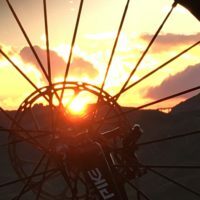 We are also offering 25% discount on our self-catering apartment in Morillon throughout May if you book at least 2 days of guided mountain biking. 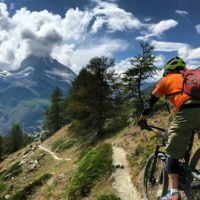 Choose from 3 self-guided mountain bike trips this summer: Tour du Mont Blanc, the Eiger Tour and the Alpine Singletrack Week.